For now, it's just the digital downloads. 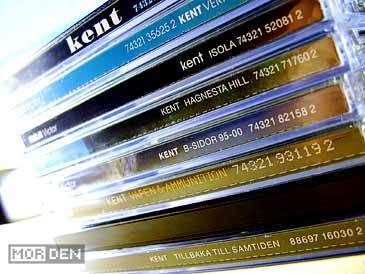 Such physical pleasures must wait for me to arrive in Sweden (which is really close now). Are you planning a holiday in Sweden or will it be a permanent residence? In either case, tons of CDs are just waiting to be purchased. 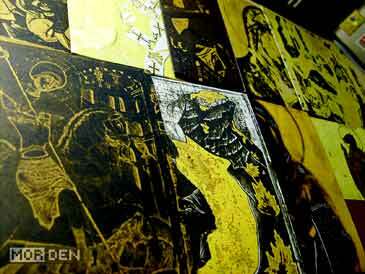 Not only Sweden, but the whole nordic area has some great artists worth checking out. 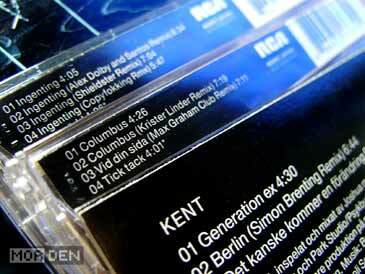 Speaking of Kent, recently an official cover album was recorded by Carolina Wallin Pérez. 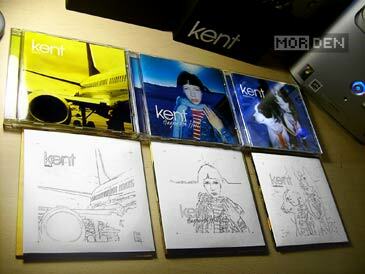 It features songs by Kent in jazz arrangements, and while I normally don't like covers, these are actually pretty good. You can listen to "Ingenting" and "Pärlor" on Carolinas MySpace page. - > Carolina Wallin Pérez. Wow! 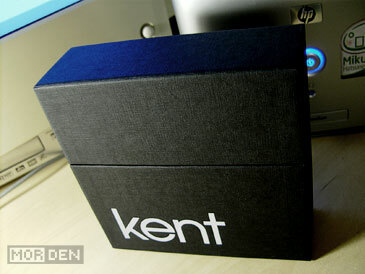 i love Kent! 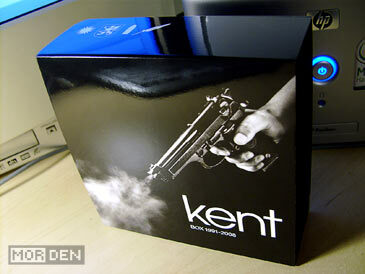 Had no idea about the Kent-collection! 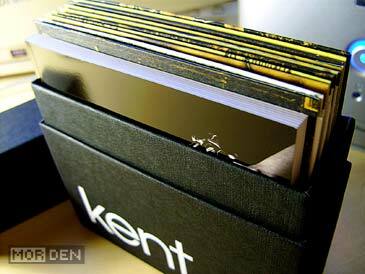 Kent's discography box is insanely overpriced outside of Sweden, so if you're planning on getting it, you're better off finding a Swedish store willing to ship it to you.